A health start up that proved a success on popular RTE show Dragon's Den believes an investment in PR could be the most crucial thing for your new business. 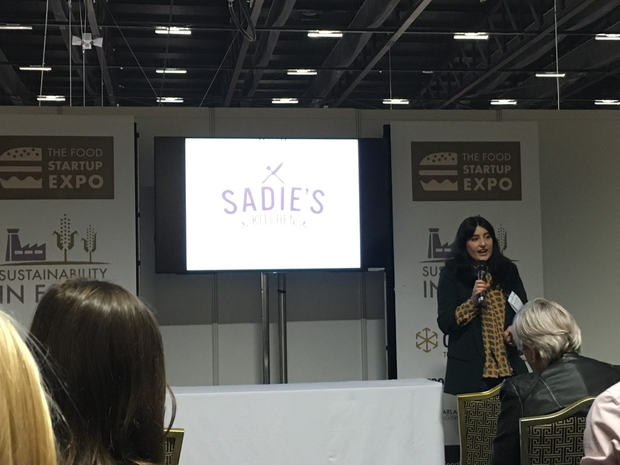 Managing & Creative Director of Sadie's Kitchen, Sarah Kiely, spoke on the 'Food Start Up Expo' at the 4th National Food and Drink Conference. Dragon Alison Cowzer was so impressed with her presentation of her bone broth brand that she invested €50,000 into the young health food company in return for a 20pc shareholding stake. Now Ms Kiely is sharing a few of the tools of the trade - and showcasing her passion to succeed - with some of the 3,000 delegates that have turned up to the annual event at Dublin's Citywest Hotel. With a background in public relations and freelance journalism, Ms Kiely realised all too well how late nights, bad diet and a dollop of stress can play havoc with digestive health. 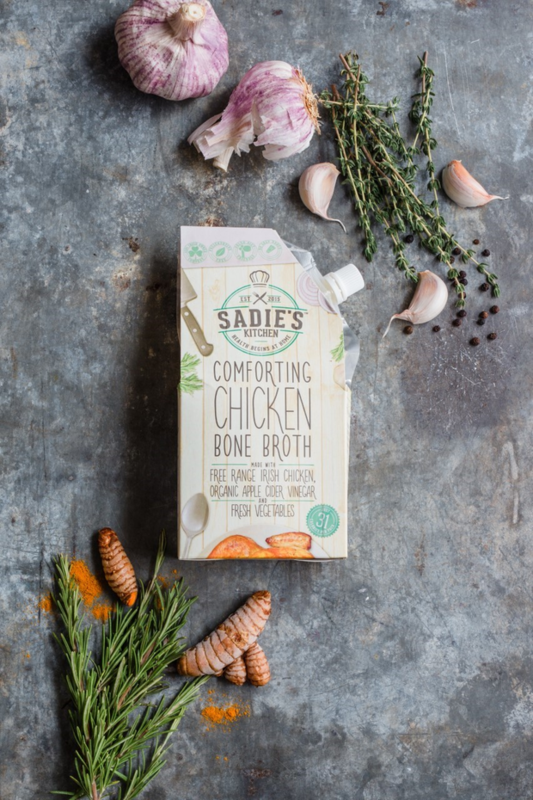 Having tried a number of supplements and treatments to try and balance her gut imbalance, Ms Kiely happened upon bone broth "and Sadie's Kitchen was born". With a very 'old school' offering that was competing with very hip organic products on the market, the power of effective public relations was essential. "I was lucky that I had a bit of a background in media so I knew where to focus my efforts," Sarah told independent.ie. However, she felt it was still a challenge to attractively portray this "comforting Irish product", to get it out there to the general public that it was 100pc natural and that the health benefits were wide ranging. "I would recommend that any start up who has a small bit to spend to use those funds in enlisting the help of a really good agency. Getting the information about your product in the right way to the right people should be a priority." While raising a business profile one social media is something that Sadie's Kitchen also recognises as important, Ms Kiely said that any startup needs to get a good grip on who their target market is. "If the people that buy your product are on Instagram, you're not going to focus your energy on Twitter. And vice versa. Nor are you entitled to spam your customer base. It's all about quality, not quantity." Senior industry executives from across Ireland and Europe are at today's event visiting summits and expos such as Tourism and Hospitality, Grow Your Food, Forecourt and Convenience Retail, Craft Beer and Spirits, to explore business opportunities. Ms Kiely said that one of the most important things for Sadie's Kitchen was to demonstrate the convenience of the product for time-poor customers - and it's availability for everyone. 'We have commitment to health and we wanted to make a product that was accessible to everyone. Health products shouldn't be exclusive because it's too expensive or sold in niche stores. Sadies Kitchen products is now available in stores nationwide including Supervalu, Dunnes Stores and a number of independent retailers.